Swap your Yoga mat for a board! 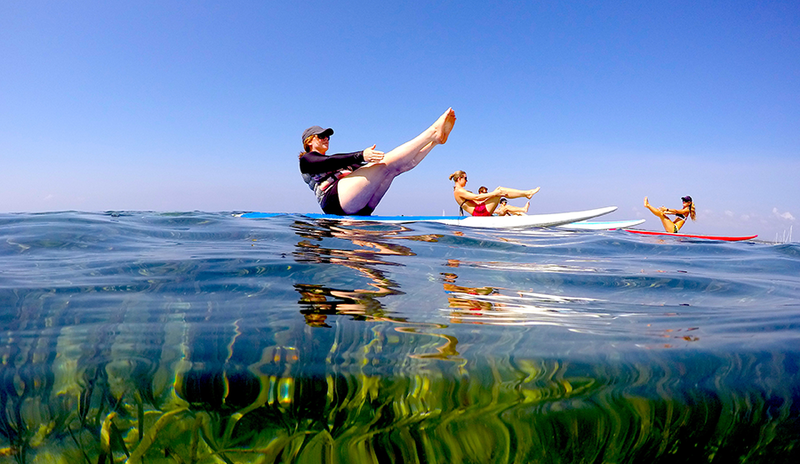 Stand Up Paddle board Yoga classes with certified Yoga Alliance teachers.  These classes suit all levels of yoga practice. Yoga on a board whilst floating on the water is a truly unique experience which will leave you feeling relaxed, yet your senses invigorated. 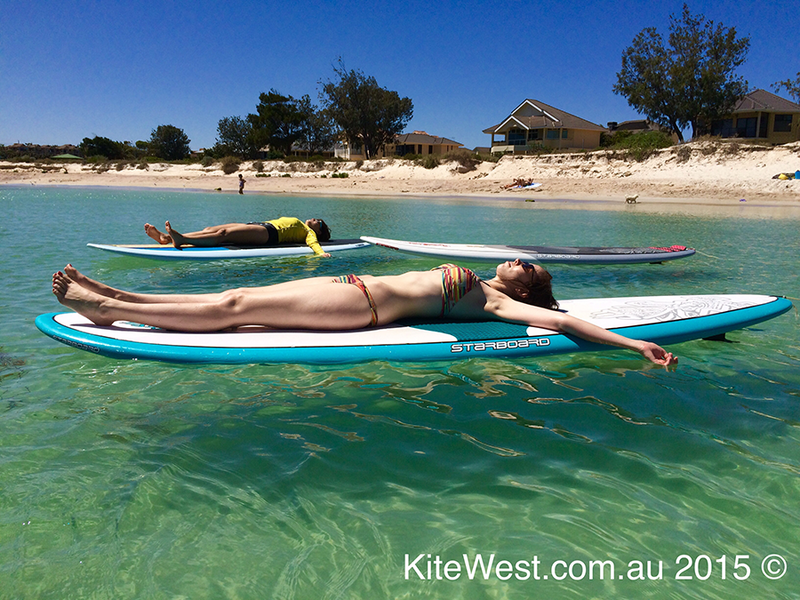 From October to May, KiteWest offers Stand Up Paddleboard Yoga classes in Geraldton Western Australia as these are the summer months and the best time to enjoy the crystal clear waters of the Indian Ocean. During Australia’s colder months, May to October our team relocates to the beautiful coast of Sanur in Bali where we offer SUP Yoga classes in a stunning lagoon as well as Sup Yoga retreats. (Visit our retreats page for more info). 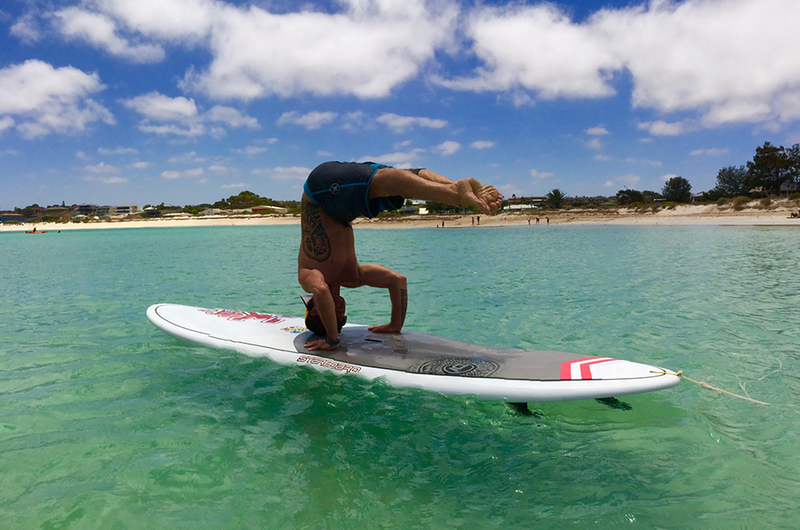 Our Geraldton Stand Up Paddle board Yoga classes are on Saturday and Sunday mornings, but we also offer weekday classes for group bookings. So get a group of friends together and come try a new experience together, which guarantees a whole lot of laughs! Our Bali Stand Up Paddleboard Yoga classes are twice weekly and again group bookings have a choice of time and date to suit them. 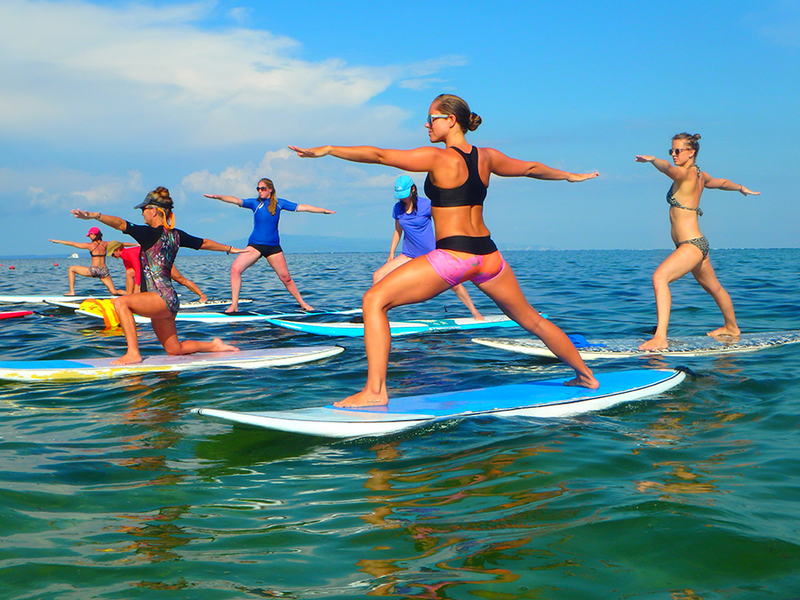 We work in partnership with Rip Curl Surf School on Sanur beach, so if you are in Bali come and find us and join one of these popular Stand Up paddleboard Yoga classes! Are you ready to experience SUP Yoga in a paradise location? SUP stands for stand up paddle and is becoming the world’s fastest growing sport. It is an excellent stand-alone exercise providing a low impact workout, very effective for building core strength. It also offers an opportunity to be in the great outdoors, surrounded by water and the elements and all of the positive energy this provides. The benefits of yoga are widely known and when combined with stand up paddling it offers the perfect blend of spirit, body and nature. We look forward to you joining us on the water. Be prepared to get wet, be prepared to have fun but most of all be prepared for a great experience! 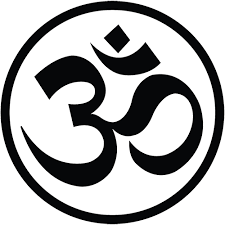 Ocean bliss: Gentle, Hatha yoga, slow pace. Ocean flow: Intermediate, Vinyasa flow, more challenging poses. Booking essential to reserve your spot!